Why settle for short suborbital trips to space when you can take a trip around the moon? The best part: It will cost you a mere 150 million dollars! Wow, what a bargain! Space Adventures, the same company which sent citizens to the International Space Station and the only company that has sent private citizens to space, period, is now offering a trip to the moon. As with past trips from Space Adventures, you'll probably undergo some level of training, although it's nothing compared to the years of training that astronauts go through. But it looks like you get a nice hotel in the package (I wonder if it comes with a complimentary breakfast). Then comes the real prize. For your 150 million dollars you will be flying in a Russian Soyuz spacecraft which Space Adventures claims is the "greatest spacecraft in the history of mankind." After launch you'll meet up with a separately launched unmanned rocket in low Earth orbit which will contain a propulsion system and will help you get all the way to the moon (and hopefully back). On the way to the rocket you might get a chance to rendezvous with the International Space Station, but that depends on a number of other factors. After meeting up with the low-Earth-orbit rocket, the Soyuz will take you on a moon-shot around the moon and you will be brought within 100 kilometers (around 62 miles) of the moon. 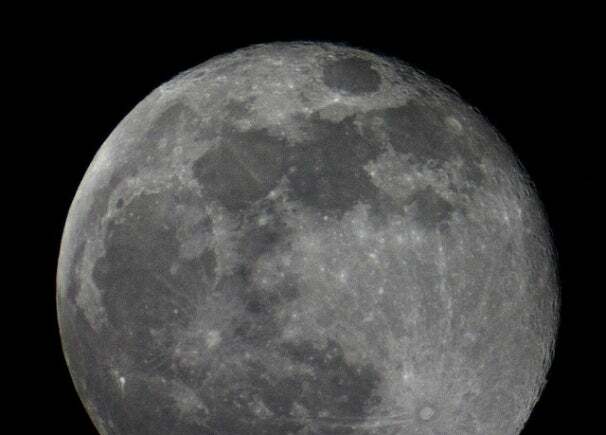 In an interview with SPACE.com, Tom Shelley, the president of Space Adventures, said "...you're going to get a really close-up view of the moon and that incredible Earthrise as well...There are only 24 people who have seen that." Unlike Space Adventures' one-passenger-at-a-time-trips to the ISS, you'll be going in groups of three--two tourists and one Russian mission commander. Seeing how the Apollo 11 and the Apollo 13 missions both had durations between about six days and eight days to go to the moon and back you're bound to get about the same duration in space--even longer if you visit the ISS. So far Space Adventures claims to have sealed the deal with one customer and they are awaiting the second. Could it be you?